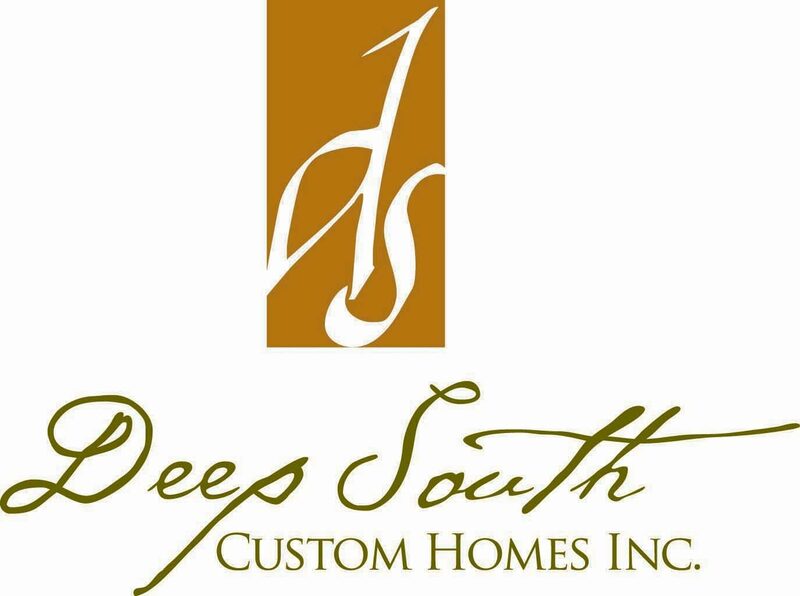 Deep South Custom Homes was formed in 2005 when Brian and Natalie Burkley took a leap of faith into their love of creative design. Brian was always inspired by his grandfather’s entrepreneurial spirit and so decided to follow in his footsteps. Brian’s love of architecture and construction stemmed from growing up in the historic river town of Natchez, MS where he was introduced to some of the first antebellum plantation homes. Natalie fondly remembers trips to New Orleans taking in the rich culture and unique architecture of the city’s buildings. Brian and Natalie began with the construction of their first home in 2005, and this became the cornerstone of their evolving business. The couple, along with their great team of staff, has worked diligently over the last 14 years to build their clients dream homes. 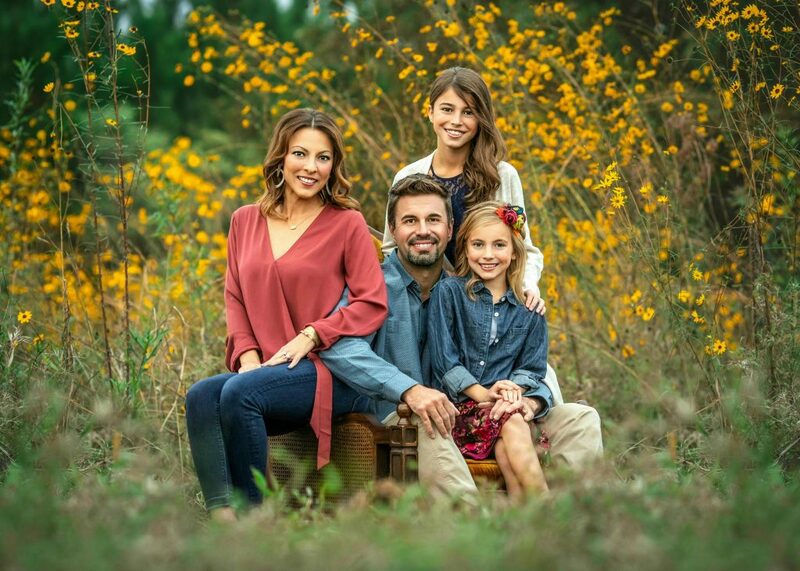 Brian and Natalie have been married for 14 years and have two daughters, Marlee and Livy. They reside in Flowood, MS and are members of Pinelake Church. “We are passionate about building relationships and seeing our community grow and develop. We love what we do…….it’s such a blessing helping someone’s vision evolve into a real-life story for their family. “We thank our Heavenly Father for the blessings of this platform.